It’s been such a long time since I have posted, almost 4 months! I was busy with my new job for a while, and then I was sulking for a while because I made my own craft ironing board and took loads of photos of the process, well the short story is I’ve lost them, and I’ve lost hours of my life looking through my folders, my cameras, using photo recovery software and then came to the conclusion that they might be on another memory card- could I find that anywhere? No. I’m hoping it will show up eventually, and that they’re on there!! Anyway, craft wise during that time I’ve made a few embroidery hoops and a few Christmassy things and I’ve been crocheting a blanket. I will post some pictures of what I’ve made, but if you follow me on instagram @josiemakes I post things on there more regularly. Yesterday I went to Renegade Craft Fair in east London with So Joey and it was so great, full of small craft businesses. 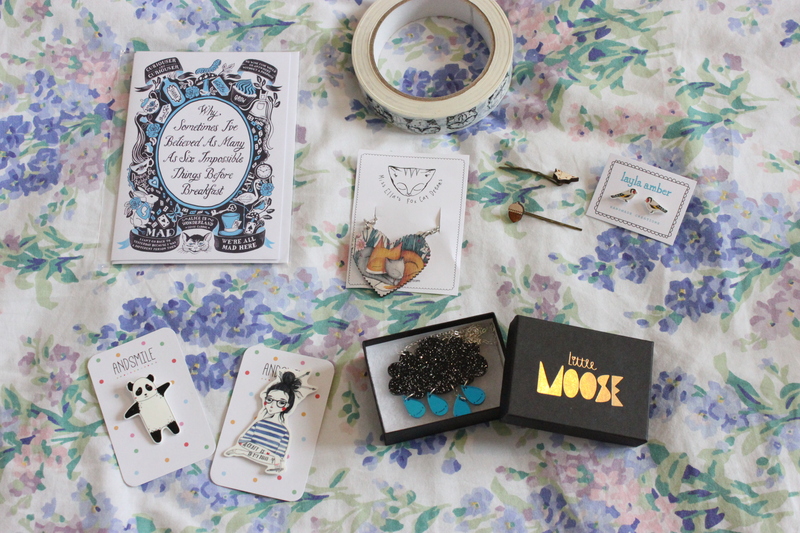 Jewellery, accessories, homeware, illustrations, papercrafts and much more! 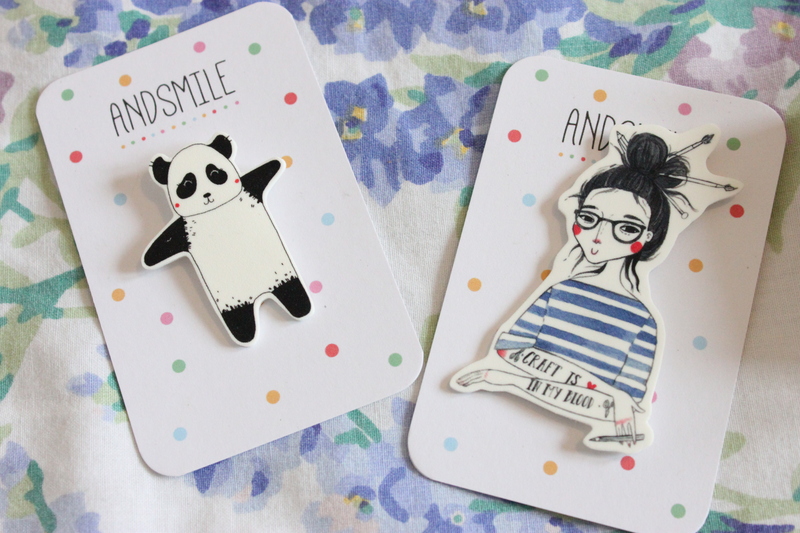 I think I took a business card from almost every stall and am about to go through them finding them all on instagram and etsy and filling up my shopping basket!!! 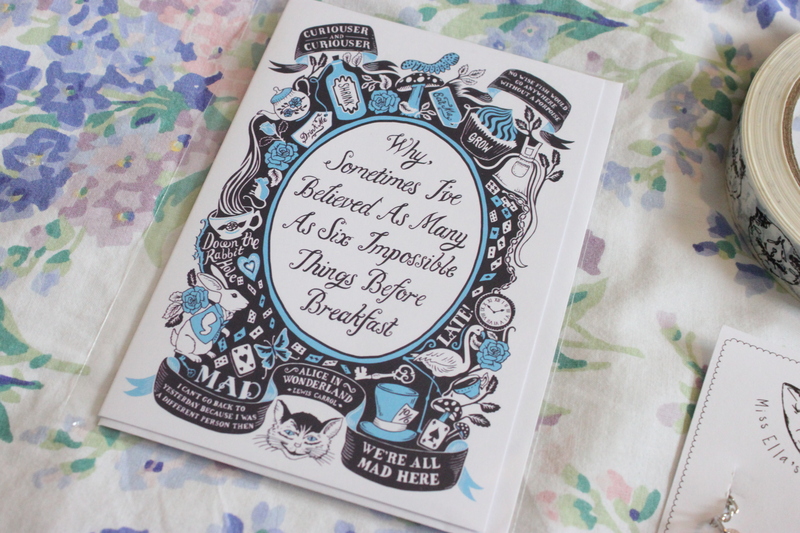 These are the beautiful things I bought! 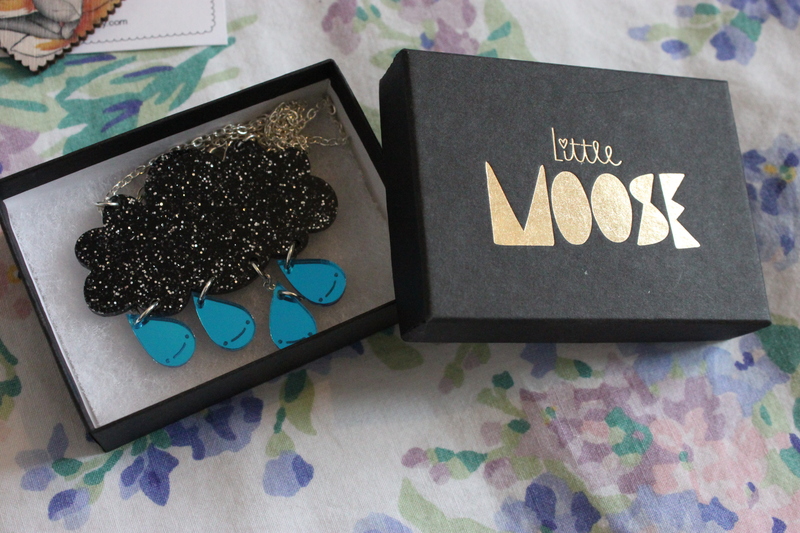 I saw this cute rain cloud necklace at the start of the day and had to go back to get it! 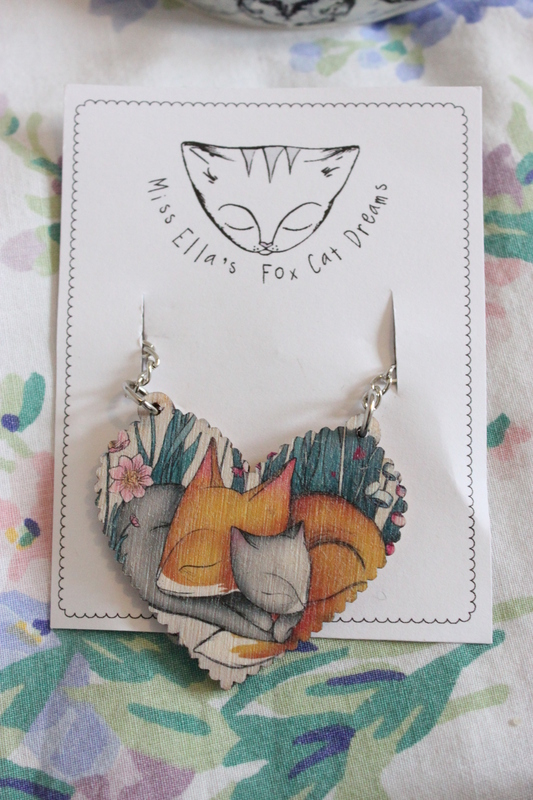 I loved a lot of their stuff they had Christmas Jumper necklaces that I still have my eye on for Christmas but this was the thing that stood out to me on the day, it’s different from anything I have yet jewellery wise and I like to wear jewellery that expresses my moods!! Anyway I do like the rain, today has been such a lazy day, crocheting under my blanket watching Gavin and Stacey while it rains outside. 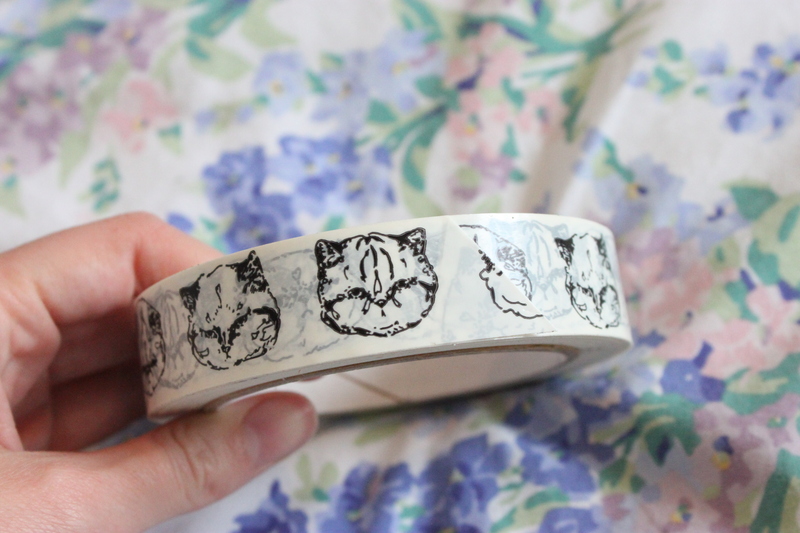 Got this amazing grumpy cat tape from Hello Harriet, she does amazing temporary tattoos and nail transfers too! 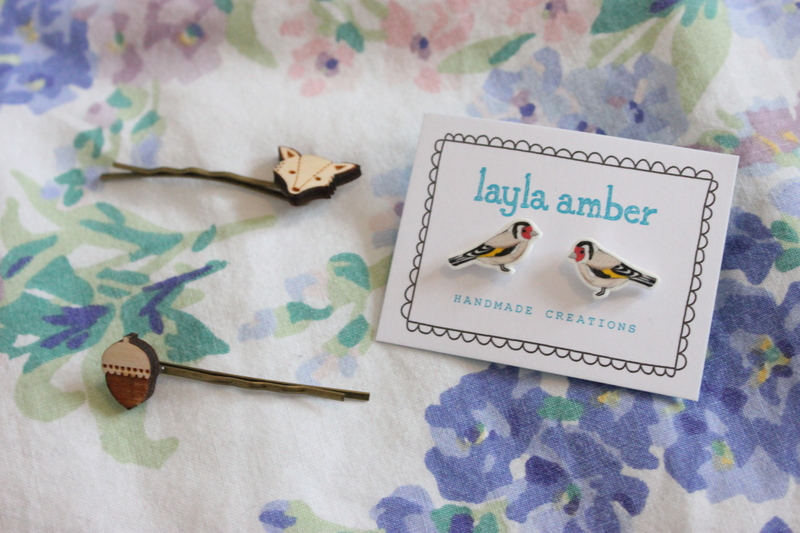 Cute tiny little bird earrings and wooden hair pins!